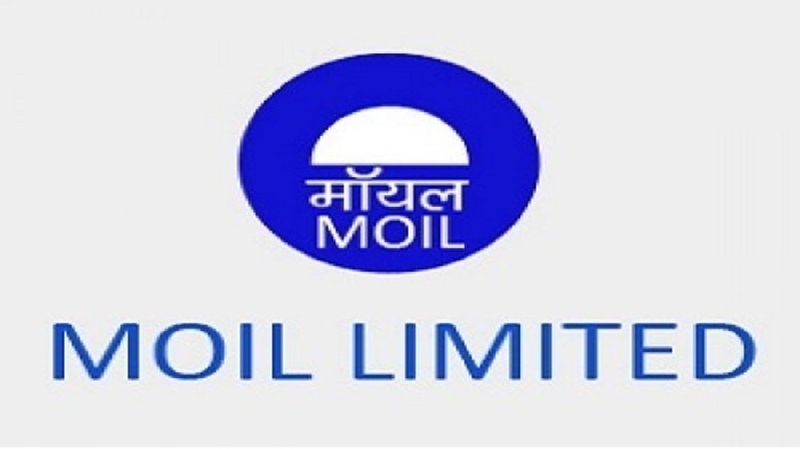 MOIL Limited, the largest producer of manganese ore in the country and a Mini Ratna Schedule-A CPSE under the administrative control of the Ministry of Steel, has achieved the highest-ever turnover of Rs 1,440 crore (unaudited and provisional) during financial year 2018-19, registering a growth of 9 per cent over previous year. Core production (non-fines, i.e., production excluding fines) jumped 15 per cent during the year. Total production crossed 13 lakh MT in FY’19 (up by 9 per cent y-o-y), which is the highest achievement in last ten years. The company has also achieved highest-ever production of non-fines manganese ore. Non- fines sales are also at a record-high of 11 lakh MT (up by 13 per cent y-o-y). The total production growth in last three years is around 30 per cent. Currently, MOIL holds 34 per cent of manganese ore reserves of the country and is contributing 50 per cent of the domestic production. MOIL is also giving utmost thrust on expansion and modernisation of its mines to sustain production levels and attain capacity enhancement. Projects of sinking of second vertical shaft at Chikla mine and shaft deepening at Kandri and Balaghat mines have been completed during the year. These will enable the Company sustain enhanced level of production from these mines. Its projects of shaft sinking at Ukwa and Munsar mines and high speed shafts at Balaghat and Gumgaon mines are progressing as per schedule. In addition to the above, development and production activities have been started during the year at Parsoda (in Nagpur district) – 11th mine of MOIL.